Most recruitment and marketing videos for universities strive for simple beauty: linear and drama-free. But that’s not how engineering works. The essence of higher education as practiced at Northwestern’s McCormick School of Engineering is complex and imaginative, different from the others. How can that be captured? Our clients knew they had to do something different to encapsulate their mission and engage prospective students, faculty, alumni and donors. The solution was to summon up all the authenticity, emotion and excitement inherent in the pursuit of big ideas in a hyperkinetic montage of voice and image. We developed a concept which would use short unscripted bursts of faculty and student voices to bring authenticity, energy and emotion to the video. The film’s audio track is constructed from 16 hours of location audio interviews. Mode Project’s video production team recorded in classrooms, labs, roundtable discussions, as well as more traditional interview setups. We used McCormick’s brand messaging map to create the interview questions. The video’s visual style was based on Northwestern Engineering’s brand guidelines, typography and viewbook. We translated the brand visuals into video animations and captured documentary-style footage of students and faculty in labs and classrooms. Northwestern Engineering is proud to have a piece that captures its story and mission so well and at a comfortable price point. Mode Project is glad to be able to help the school achieve its goals the school’s own way, differently. 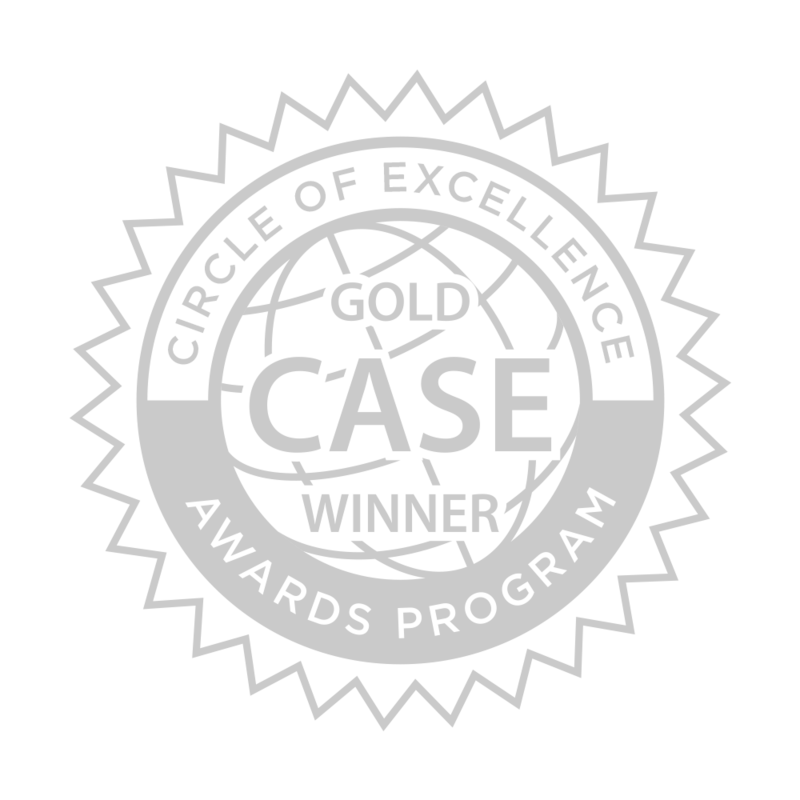 The school’s peers agree: It’s a Circle of Excellence Gold Award winner, presented by the Council for Advancement and Support of Education (CASE). And we’re excited to have continued our strategic partnership for two more videos: Computer Science and Design Innovation at Northwestern Engineering.